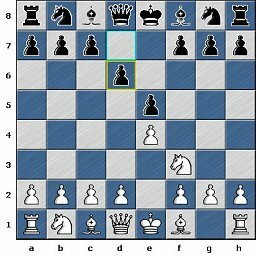 Chess Variants - We currently have 12 variants on cowplay, which include MetaChess and Alekhine Chess and are adding more all the time. Well, the first thing you need to do is go ahead and sign up for your free Hunted Cow game account. To do this simply click here and fill in some details. CowPlay is now integrated with the new Hunted Cow Portal. If you already have an existing CowPlay account you need to create a new Hunted Cow account then link it. CowPlay is now fully integrated with the new Hunted Cow Account system. If you already have an existing CowPlay account, you'll need to create a new Hunted Cow account, then link your existing CowPlay account.